I’m always happy to do events in person or on Skype. I work with students aged 13-18 years old in the UK, Ireland, and internationally. Prices available on request, and follow the Society of Authors recommended rates for in-person visits, with a slight reduction for Skype talks. I send signed, personalised bookmarks for each student in advance of Skype talks. Travel expenses by train are payable by the school, as well as accommodation costs if travel time is over 3 hours. I am local to the Midlands. I chair literary events, introducing panellists and authors and asking questions I’ve prepared based on their work. I offer editorial critiques for aspiring authors of any age. 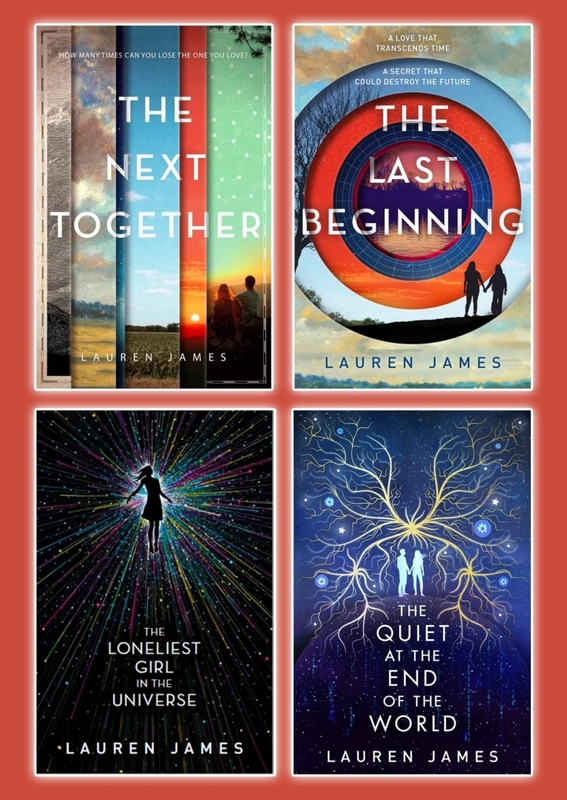 I work best with Young Adult and Middle Grade fiction, but I’m open to other genres. I focus on developing plot, pacing, character, dialogue and world-building, analysing the work in preparation for submission to a literary agent. *For manuscripts over 80,000 words, the rate for the full manuscript package will be £2.50/$3.50 per thousand words. Please feel free to email me to confirm these figures while you consider. Critiques will be sent back within 4 weeks of payment. Manuscripts must be sent as a Microsoft Word document. Payment is taken by PayPal on acceptance of the manuscript. An invoice will be provided. Refunds available upon cancellation, providing the work has not yet been completed. I reserve the right to refuse applications due to time restrictions. Alice Oseman, YA author of Radio Silence and Solitaire and creator of webcomic HEARTSTOPPER. Lucy Saxon, YA fantasy author of The Tellus Series, including Take Back the Skies, The Almost King and The City Bleeds Gold. Kate Ormand, YA author of Dark Days and shape-shifter circus series, The Wanderers and The Pack. The Wanderers was honored as “Winner” in the “Fiction: Young Adult” category of the 2015 USA Best Book Awards. Having Lauren James critique my work was an incredibly helpful experience. She offered great ideas for improvements and was really positive and encouraging about my chapters, and as such I feel so much more confident about moving forward with edits! Lauren’s services have been invaluable – I’d been stuck in a cycle of rejections and knew I needed a professional eye to help. Lauren is very fast, efficient and kind which is what you need when sharing your creative work. She’s always there for follow up questions despite her busy schedule. If you’re not sure what to do next with your manuscript, Lauren will have the answer! 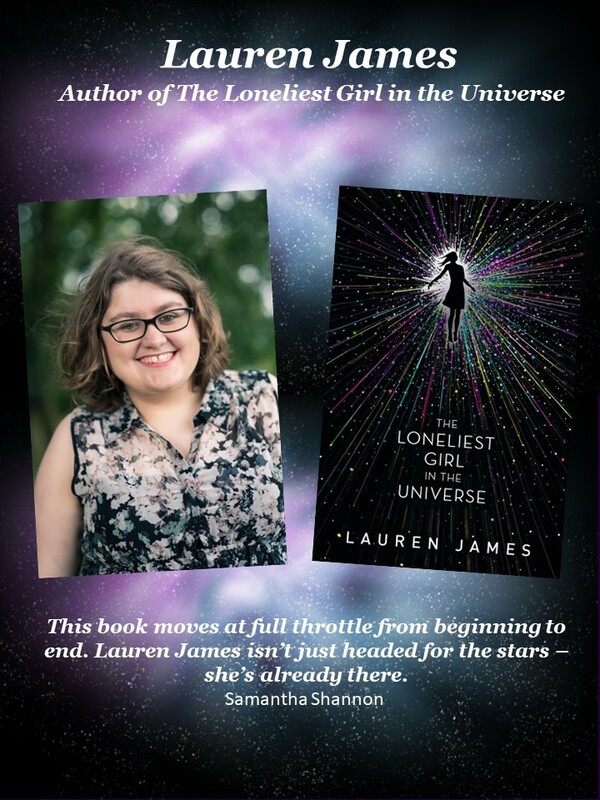 Lauren James was born in 1992 and is the British Young Adult author of The Loneliest Girl in the Universe and The Next Together series. She graduated in 2014 from the University of Nottingham, UK, where she studied Chemistry and Physics. She started writing during secondary school English classes, because she couldn’t stop thinking about a couple who kept falling in love throughout history. She sold the rights to the novel when she was 21, whilst she was still at university. She is an Arts Council grant recipient, and has written articles for the Guardian, Buzzfeed and The Toast, and wrote an article for the Children’s Writers and Artist’s Yearbook 2019. 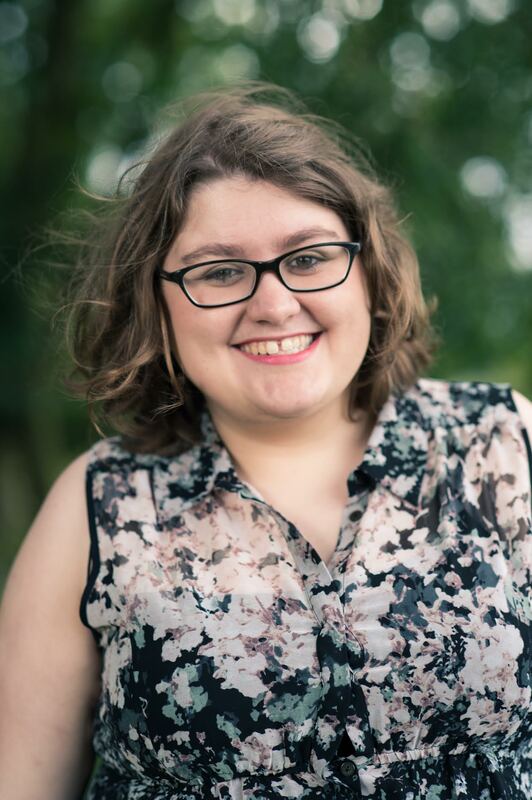 She works with Writing West Midlands, providing creative writing courses to children through the Spark Young Writers programme. Sixteen years ago, after a scandal that rocked the world, teenagers Katherine and Matthew vanished without a trace. Now Clove Sutcliffe is determined to find her long lost relatives… But where do you start looking for a couple who seem to have been reincarnated at every key moment in history? Who were Kate and Matt? Why were they born again and again? And who is the mysterious Ella, who keeps appearing at every turn in Clove's investigation? Romy Silvers is the only surviving crew-member of a spaceship travelling to a new planet, on a mission to establish a second home for humanity. 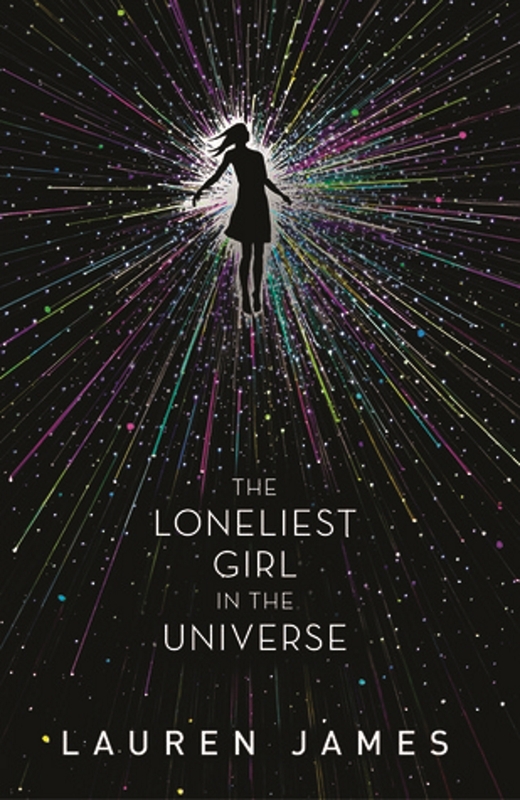 Alone in space, she is the loneliest girl in the universe until she hears about a new ship which has launched from Earth with a single passenger on board. A boy called J. Their only communication is via email and due to the distance between them, their messages take months to transmit. But what does Romy really know about J?